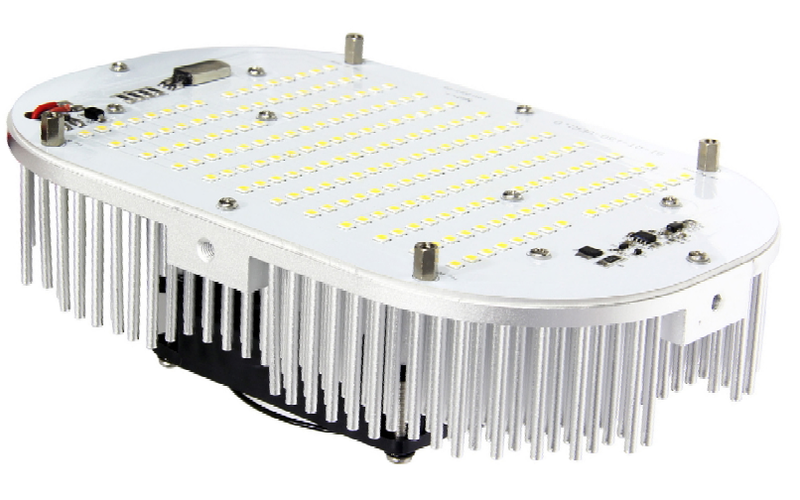 The all new and redesigned Retrofit Kit is here! 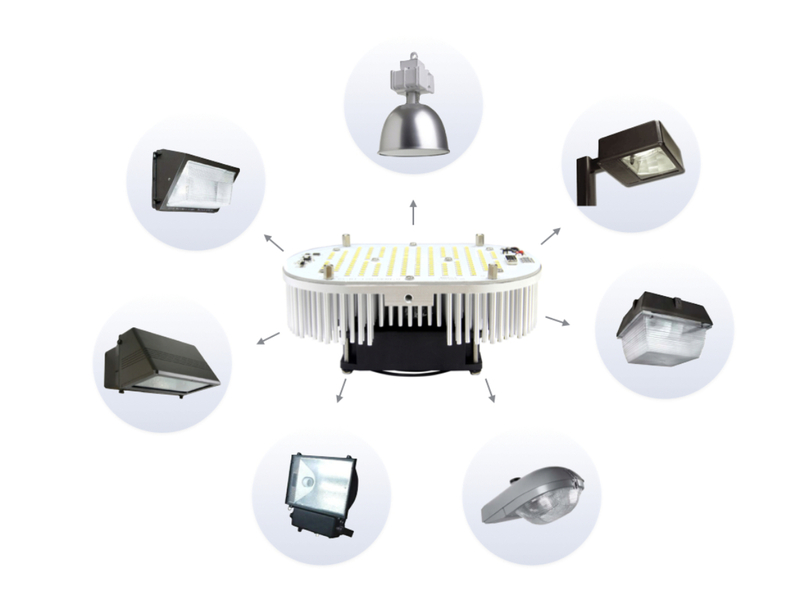 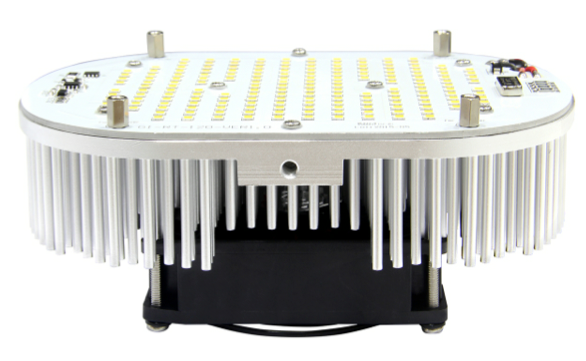 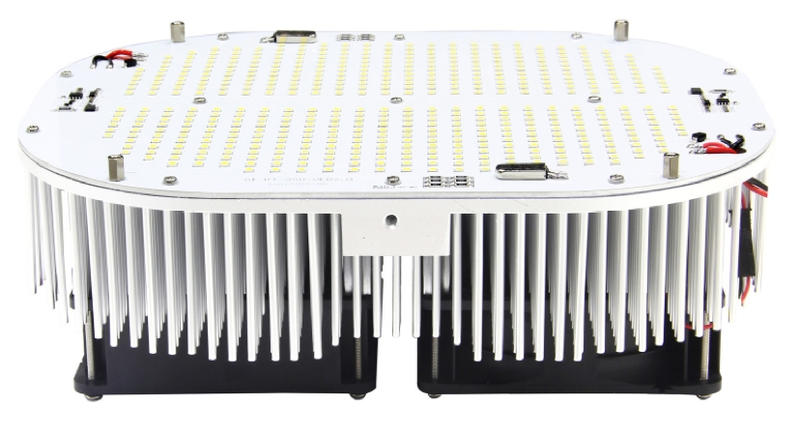 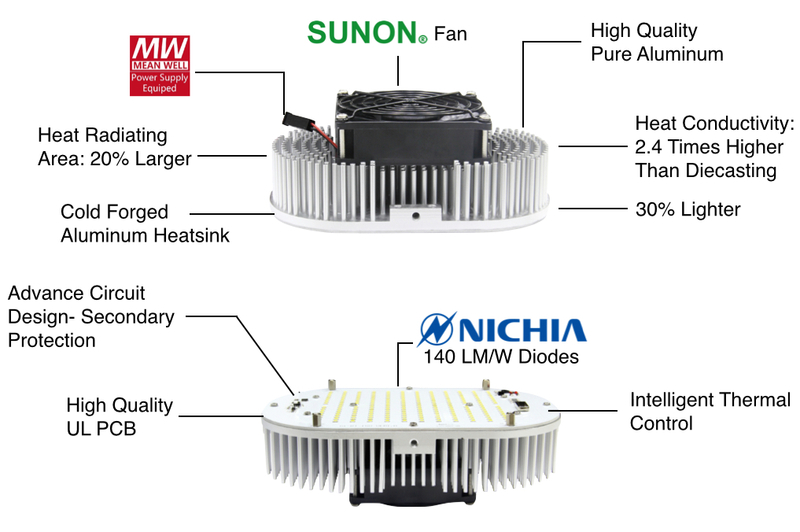 With up to 135 lm/W, designed to fit most metal halide and high pressure sodium fixtures.Available in 95-277V or 340-480V. 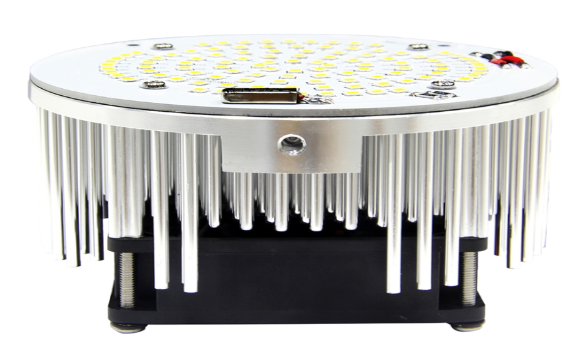 Includes a yolk mount or flex mount and fully adjustable to accommodate your lighting needs. 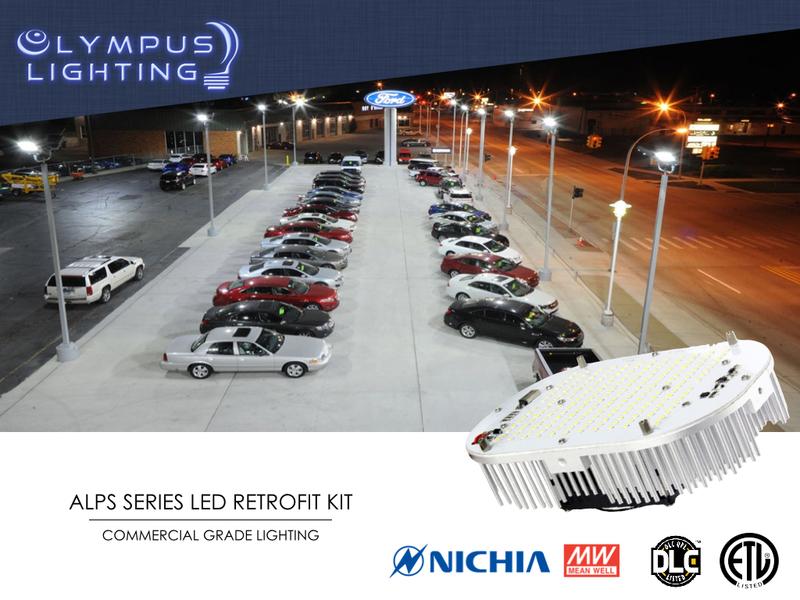 Copyright © 2015 Olympus Lighting, All rights reserved.